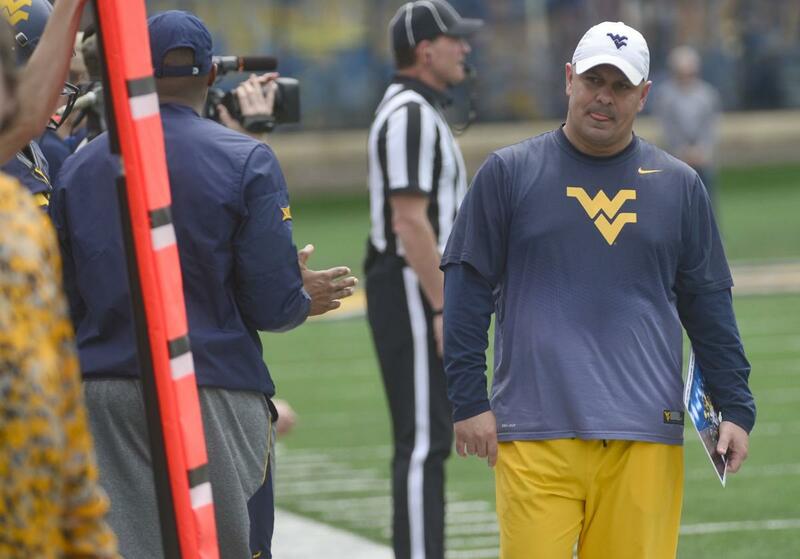 Brown’s name has been a popular one among Mountaineer fans since rumors of Holgorsen departure began to pop up over the weekend, and with good reason. Brown has been very successful in the Sun Belt Conference with Troy. 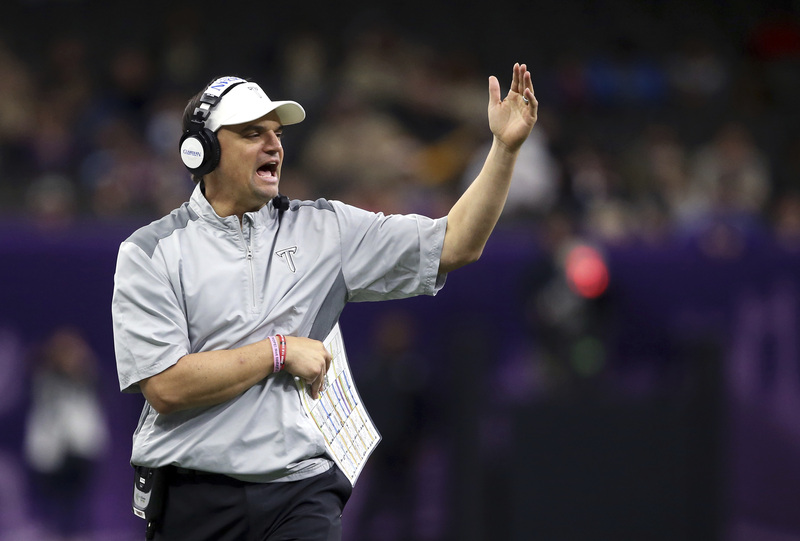 He’s an air-raid offense guy and has stops as offensive coordinator at Kentucky, where he was a player from 1998 through 2000, and Texas Tech. Brown’s buyout is $2.9 million — not exactly cheap but not so much to automatically disqualify him. My take: Brown sure seems like the front-runner and would probably be a popular hire with many of the fans. Fickell just wrapped an 11-win season in Cincinnati with a win over WVU rival Virginia Tech. Fickell served as the Ohio State interim coach in 2011 after Jim Tressell resigned and stayed on the Buckeyes’ staff under Urban Meyer until he left to take over the Bearcats prior to the 2017 season. There is a connection with WVU president E. Gordon Gee, who was the president at OSU when the Tressell mess went down and was very involved in that process. 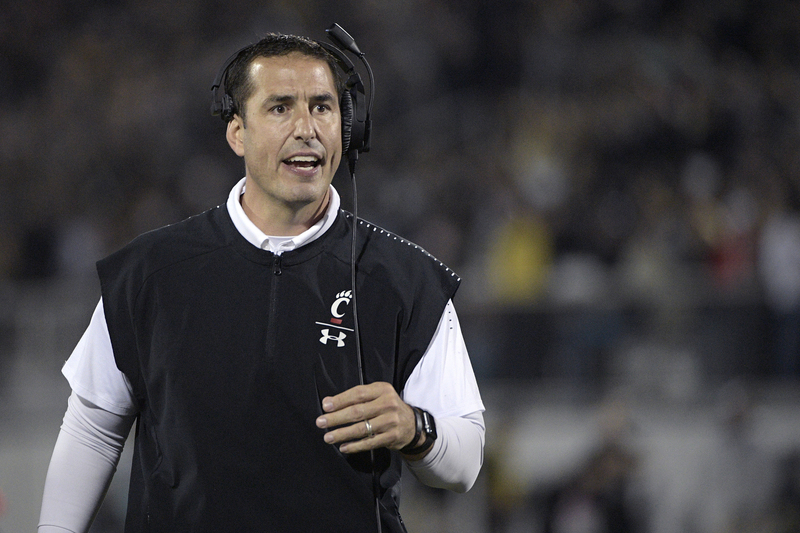 Fickell made decent money this season — more than $2 million — and has a $2.5 million buyout to leave Cincinnati. My take: Fickell is a fine coach and a defense-first guy could be a breath of fresh air in the Big 12, but if it was me making the decision I try to stay away from anyone with recent connections to Ohio State’s football program — especially close ties to Urban Meyer. Gibson checks a lot of the “West Virginia Guy” boxes many fans look for when dreaming up possible coaches, and his ties to the state and the school are deep for sure. On the field, however, Gibson’s defenses have left a lot to be desired. There have been bright spots and he did just produce the Big 12 Defensive Player of the Year in linebacker David Long, but is that enough to sway the powers that be? Gibson has the backing of many current, former and future WVU players — which could help his case. My take: Gibson seems like the sentimental favorite, and the players were out in full force on social media Tuesday to lend him their support. Gibby has done enough at WVU to merit an interview and serious consideration, but ultimately this hiring process should throw sentimentality out the window when making its final choice. Other names to keep an eye on: Butch Jones, Maryland tight ends coach; Mike Norvell, Memphis head coach; Dan Enos, Alabama offensive coordinator; Joe Judge, New England Patriots special teams coordinator. To: Tom Bragg, aka, Pigshit: Just what in the world would possess you to defile Urban Meyer? He’s a great coach, mentor, and upstanding example of young men. My guess is, you’re a Donald Trump hater too.